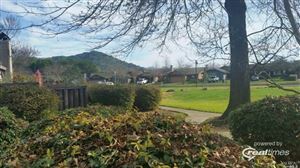 Enjoy the private and serene setting offered by this beautiful home, only minutes from St. Helena. Many features to enjoy outdoor living, including large wrap around deck, balconies and sliding glass doors throughout. Light and bright with spectacular views in all directions. 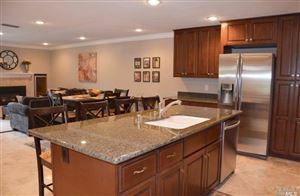 Recent remodel includes new hardwood floors and carpet, fresh paint, new plumbing fixtures new counters, and more. Perfect for full time or private weekend retreat! Adorable, completely updated cottage on nearly a 1/4 acre just south of St. Helena. Wrap-around deck on three sides provides plenty of room to entertain. New kitchen w/appliances, washer & dryer, beautiful new bath, dual pane windows & new HVAC complete this charming getaway or full time residence. Lovely landscaping, pergola, Electric gate & detached garage. Room to expand. Offered fully furnished. Please see Virtual Tour. This custom designed Mediterranean inspired home nestled amongst vineyards is oriented to capture 360' vineyard views. Beautifully remodeled single story home offers hardwood floors & plantation shutters, modern country kitchen & banks of French doors allows direct access to the spacious patio & sparkling pool. 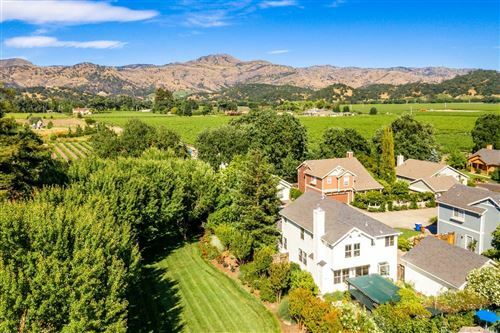 Beautifully landscaped grounds, fruit trees & a premium boutique Cabernet vines adds to the allure of this Napa Valley Country estate.